Expanding their impressive collection of outdoor works, Upswing is developing Catch Me, a dance-circus hybrid with a very fresh perspective. With an intergenerational cast, Catch Me playfully pokes at our expectations of the relationship between ages and genders. Blending dance, circus, sound and stunning visual design to ask powerful questions about how we value others and what they are capable of. With director Vicki Amedume and designer Becky Minto at the helm, the show is a continuation of Upswing’s exploration of identity, and how this can be subverted and reinforced through performance. 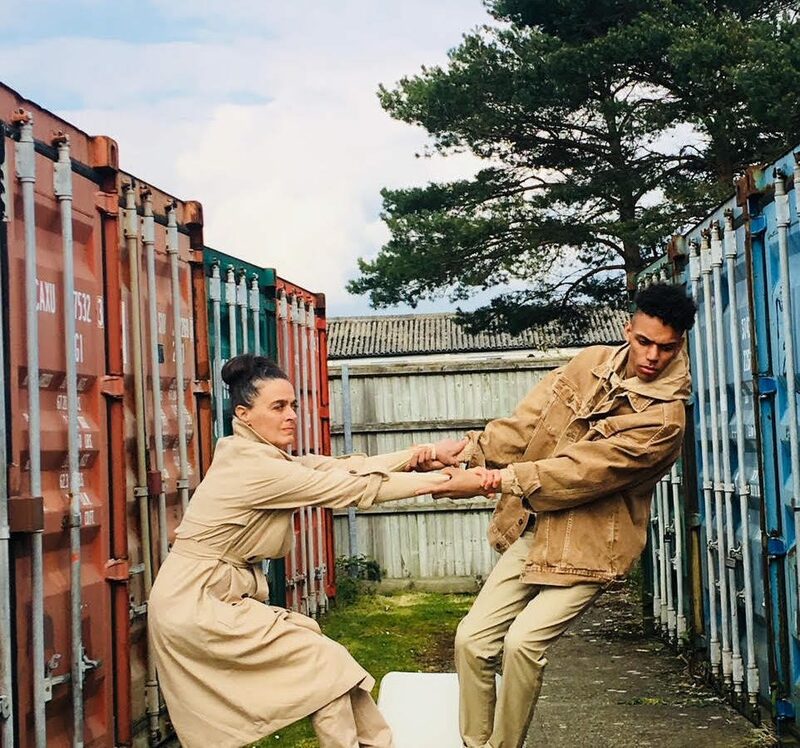 Catch Me is supported by Without Walls, Jacksons Lane and Arts Council England, and commissioned by Norfolk + Norwich Festival and Festival of Creative Ageing. Produced at 101 Creation Space.